"I just returned from a week in Vienna and you are my always dependable source for tips and good guidance. I purchased an online version of your guidebook this time and it was a good investment. You make a trip to Vienna more satisfactory and less inefficient than it would be without such insight and counsel." "I love your site but don't have time to research all the options online." Vienna City Guide PDF. Why Is It Some Travellers Return With The Richest Stories About Vienna, Yet Others Struggle Just To Plan Their Trip? Let me show you how you turn into the smartest independent traveller to Vienna and surroundings, while cutting two thirds of your trip planning time. If you just have a couple of days for visiting Vienna, you don’t want to spend the same amount of time preparing for those. I also bet you wouldn’t want to learn German only to unearth the city’s best insider tips on the web. Yet they will make ALL the difference to your trip experience. ...Most Travellers Never Get Beyond The Surface? with all the ‘Must-Sees’ and ‘Must-Dos’ conventional travel guides tell them. They end up chasing stereotypes instead of going beyond them. The pity is: Many travellers think the more time they spend planning their trip, the better it will get. And the more ‘Must-Dos’ fill their agendae, the more successful their experience. What if you could download me, click through me, print me out, and put me into your pocket? 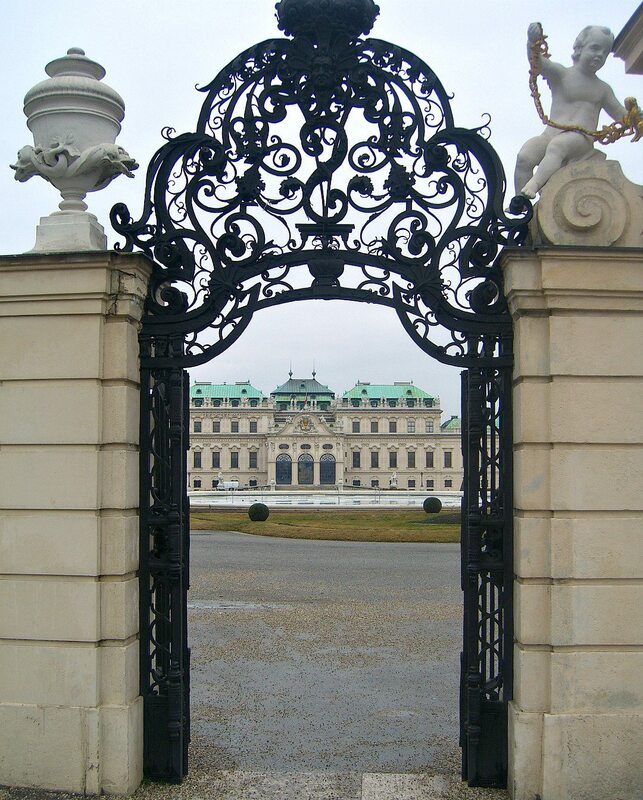 I am a Viennese Native, run the most popular destination blog for Vienna and know what’s going on in my home city. 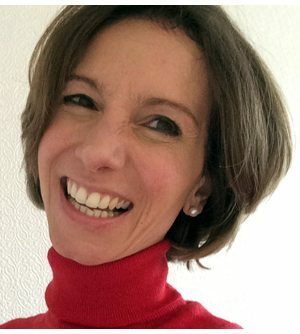 A few years ago, I created the Vienna Coffeehouse Conversations event series because I felt that travellers should be able to connect with Viennese locals in a better way. You have already arrived at my destination site Vienna Unwrapped. You have got an idea about the kind of information I share, the advice I give, the booking tools you can use. You just want it all neatly wrapped UP. 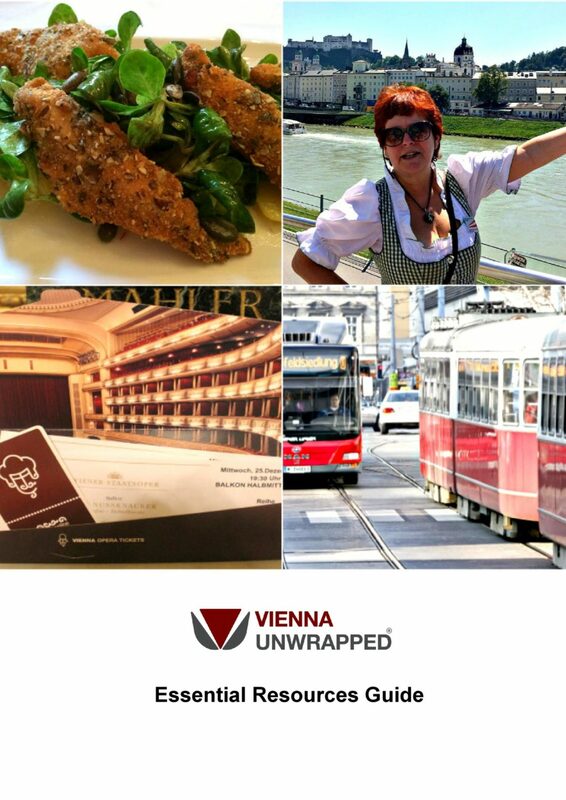 So, here is what you can expect of VIENNA UNWRAPPED - A Traveller's Guide to My Hometown. 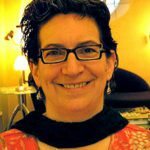 "I really enjoyed reading Barbara's city guide. It offers detailed insider info and has an intimate, conversational style. It is full of wonderful and unusual suggestions. I am always looking for things that are off the beaten path and worth visiting, so I particularly appreciated reading about such places as Schonbrunner Bad, Volksgarten Pavillion and Gasometer City. It was also useful to see gift items (and descriptions about each item) that are unique to find in Vienna and precisely where to purchase them. Additionally, it has a number of historical references that I find quite helpful. It’s nicely laid out, has lovely images and is pleasant to read." Vienna City Guide PDF. The 212 page ebook includes various maps and mapped out walks, ready to use. It comes optimised for A5 format, so you can print 2 pages on one sheet, and save paper. NEW: Click Here To Order Your Personal Hard Copy of the eCity Guide PDF! 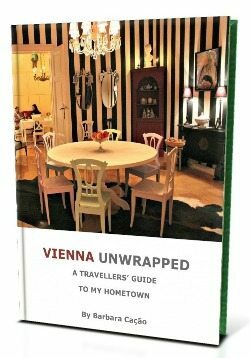 I also update VIENNA UNWRAPPED - A Traveller's Guide To My Hometown every few months. If you are not sure you've got the latest edition, you can order one for FREE. ​Vienna Unwrapped - A Traveller's Guide to My Hometown. Includes eBook, Essential Resources Guide, and mobile app. "I wanted to thank you for the ebook. It was very useful and helped us all over our visit. I don't know about improvements, because I found there everything I needed." "While we found your website hugely inspiring, your city guide collected our thoughts and we swiftly executed our trip to Vienna." Vienna City Guide PDF. Imagine having the best links to book hotels, flights, trains, music events, restaurants, city passes, boat trips, group and private tours in ONE brief document. Including access to the best Vienna maps, route planners, chauffeur and transfer services, a taxi fare calculator and shopping addresses. On just nine pages, the Essential Resources Guide opens a tool box of more than 60 links: a blend of the most useful sites for Vienna travellers, popular local websites and insider tips. Many of those special insider links I don’t even share on my website. Use the Essential Resources Guide to create a special trip to Vienna in HALF the time. Vienna City Guide PDF. A little extra can go a long way. 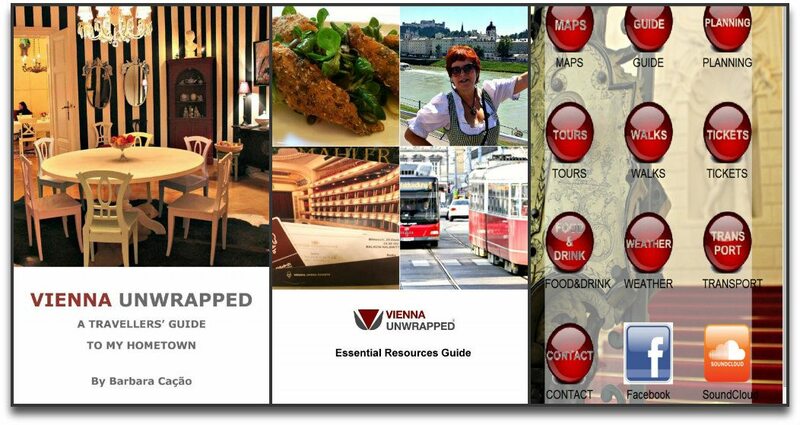 Vienna Unwrapped’s web-based app saves you time when accessing my website while sightseeing in Vienna. Use it on your iPad, smartphone or laptop. Vienna’s city centre has dozens of free Wifi spots, including the best coffeehouses. 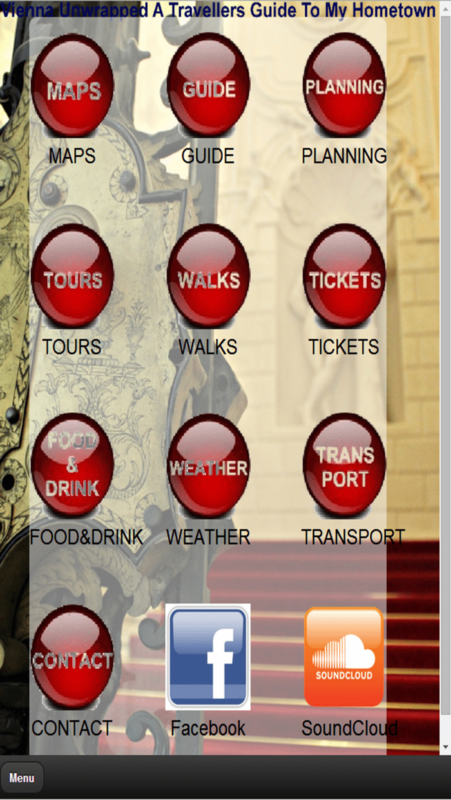 Simply click on the buttons for Weather, Maps, Tours, Walks, Transport, Food&Drink, Guide and Tickets to plan your day or re-read information. Both bonuses are available for immediate download, together with the ebook. That is two ebooks and one mobile app all in one package. Includes eBook, Essential Resources Guide, and web-based app. The earlier you start planning, the more options will be open to you: the right hotel, the right guide, the right tickets, the right inspiration. And then watch your dream fall into place. And the earlier you start using this travel pack, the more time you will save when planning. "I was very impressed by your travel guide. It is clearly structured and neatly presented, with lots of exciting information. I found your review of the Jewish Museum really interesting." Your Vienna City Guide PDF comes with a free Essential Resources link collection, and a free web-based app. All this for USD 9.90. Download or print the Vienna City Guide PDF and Essential Resources Guides. You are fully protected by our 100% Satisfaction-Guarantee. If you are not happy with your ebook over the next 30 days, just let us know and we'll send you a prompt refund.